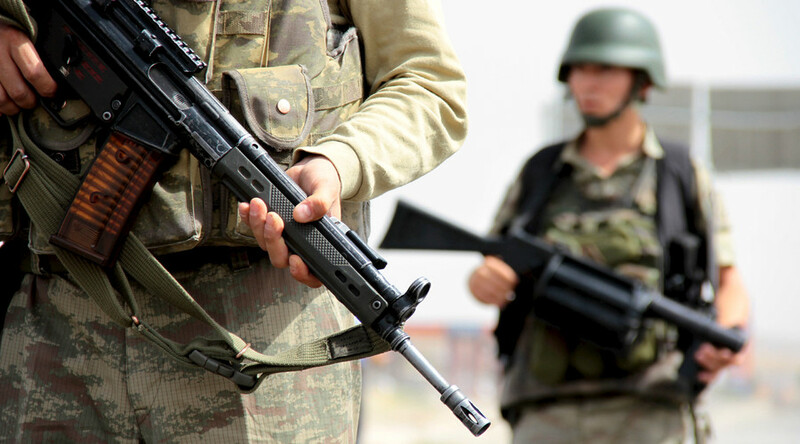 Four Turkish soldiers have reportedly been wounded in clashes with Kurds in Diyarbakır, the largest city in the Kurdish southeastern part of the country. The Turkish troops battling the Kurdish fighters are using artillery and armor as the firefight continues, Ria Novosti reports. The Turkish Army has cordoned off the area of the clash, which is taking place in the historic Sur neighborhood. 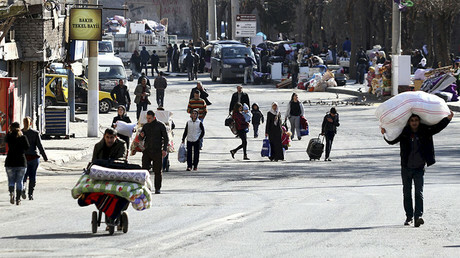 Diyarbakır is the unofficial capital of the Turkish Kurds and has seen a number of clashes since Ankara launched a crackdown on them in December. Security troops are enforcing a curfew in the city and other large settlements in the southeast. Turkish military reported killing over 750 Kurdish fighters from the Kurdistan Workers' Party (PKK), considered a terrorist organization by Ankara. The PKK has been waging a guerrilla war on Turkey for decades, seeking autonomy for the Kurdish areas. The military crackdown was criticized by international rights organizations as a form of collective punishment of the Kurds. In the Sura neighborhood alone, some 50,000 people have reportedly fled the violence, leaving just 20,000 still in their homes.